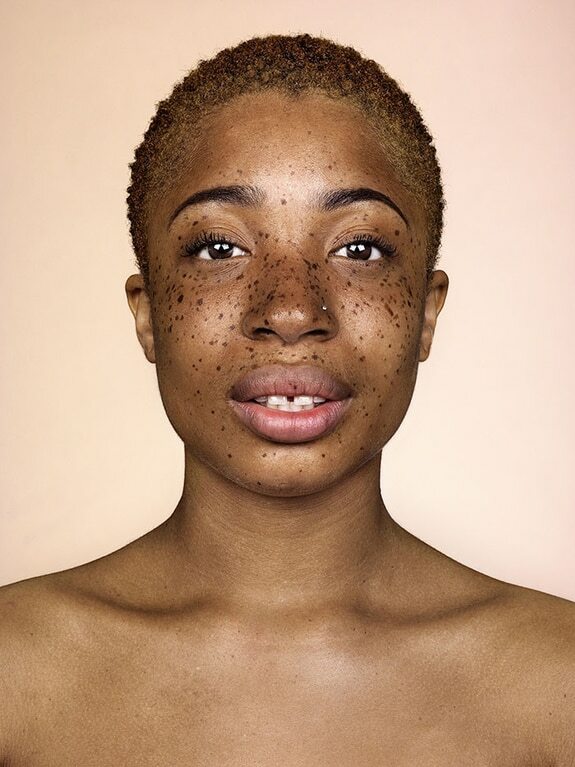 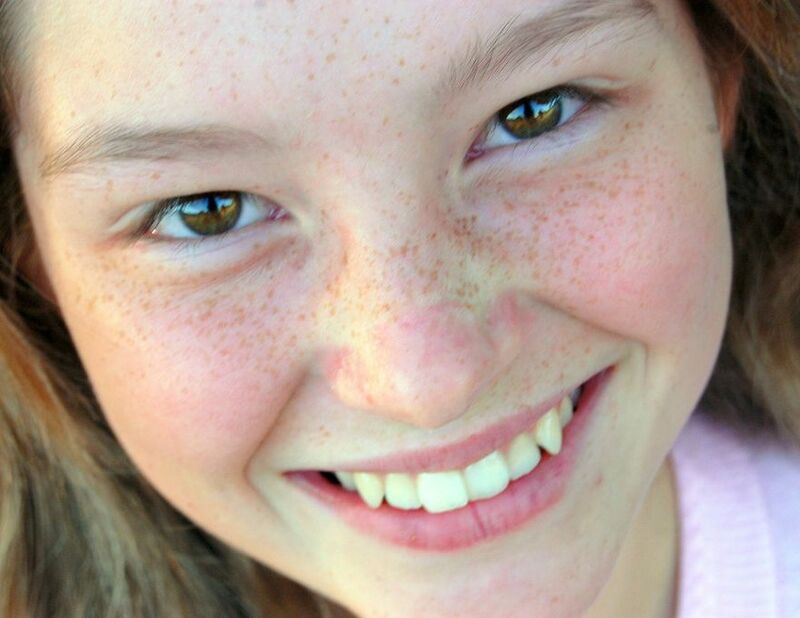 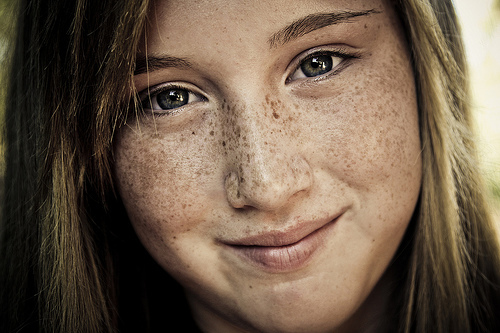 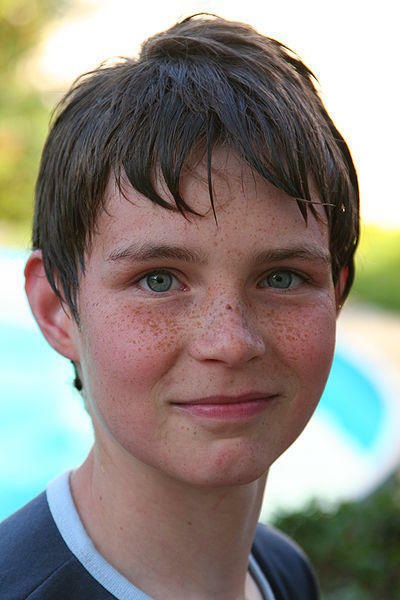 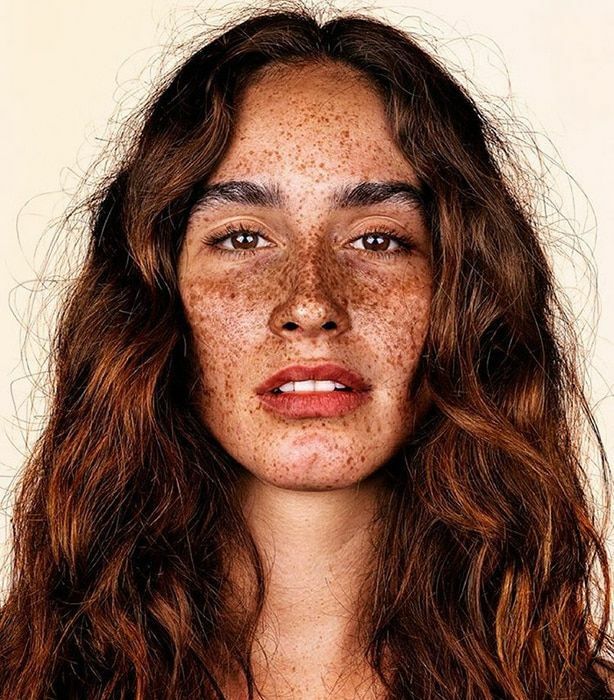 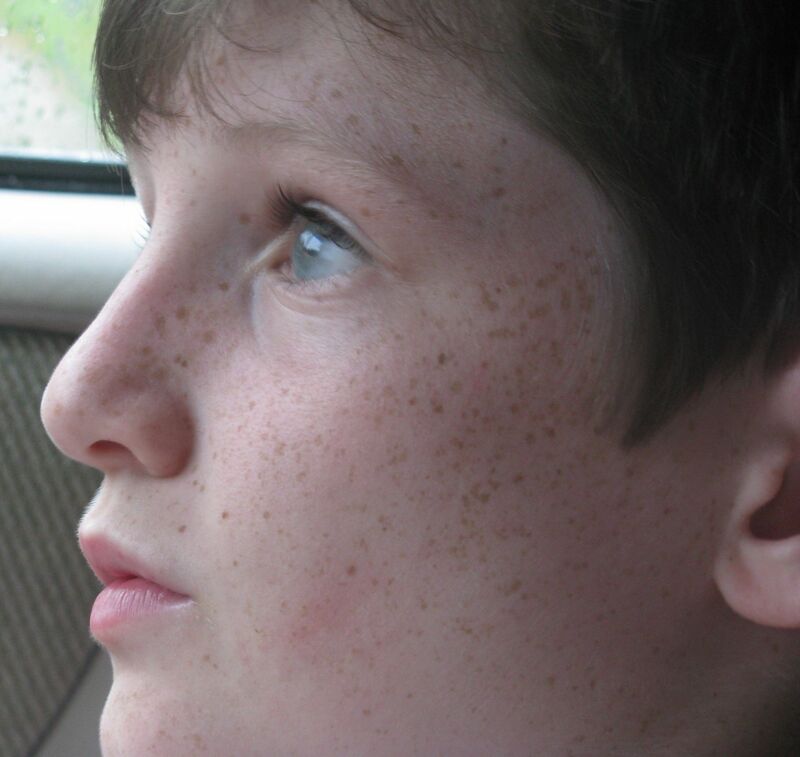 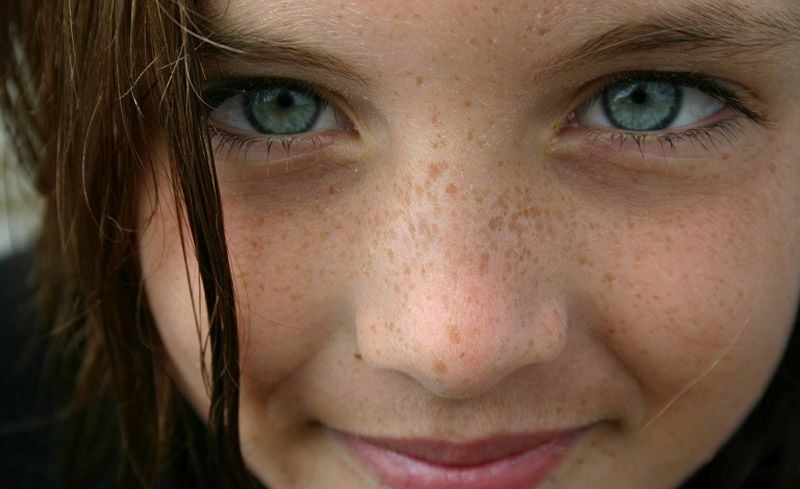 Freckles may be seen as dark colored spots on the skin. 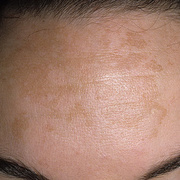 These may be more apparent on the facial skin, especially on or around the nose. 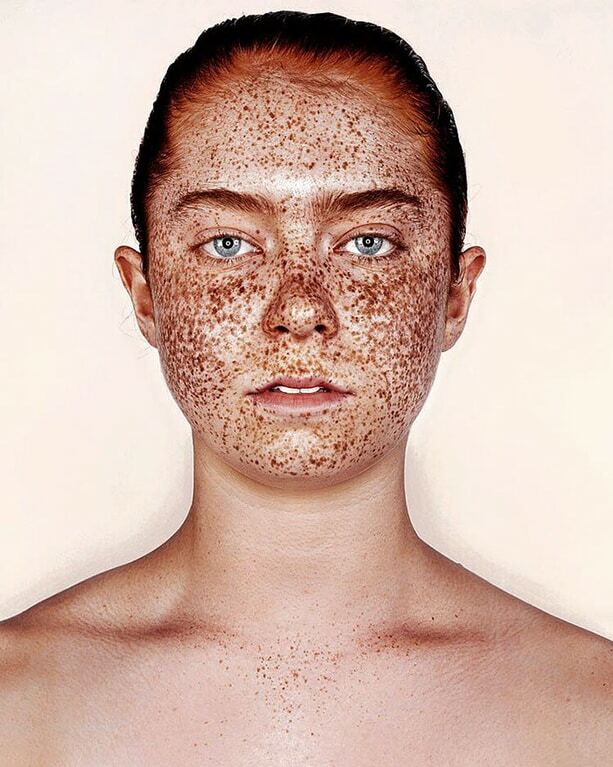 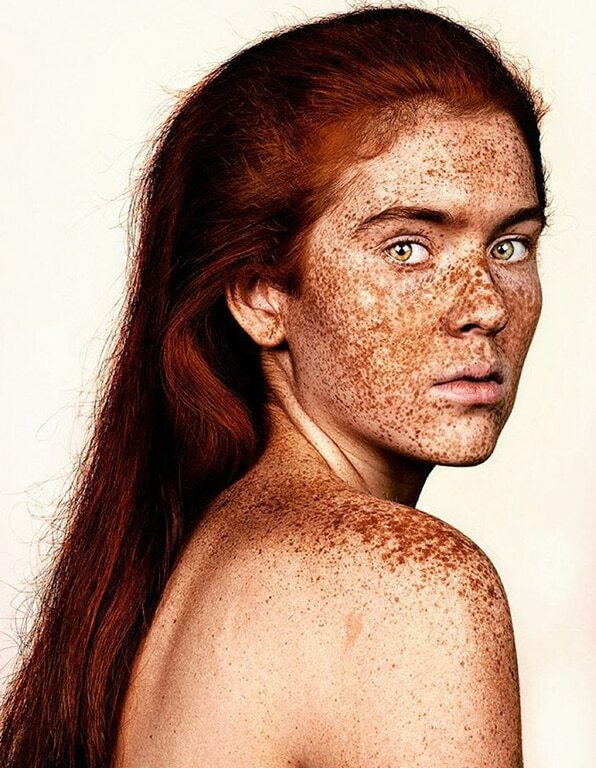 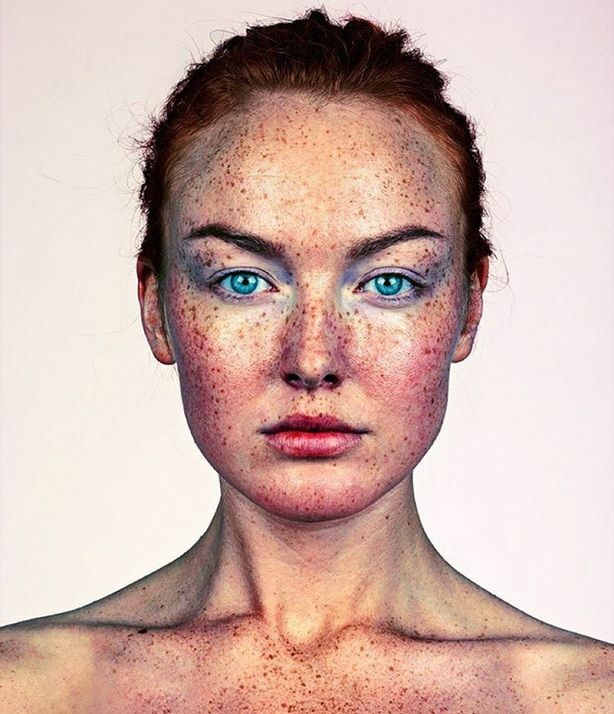 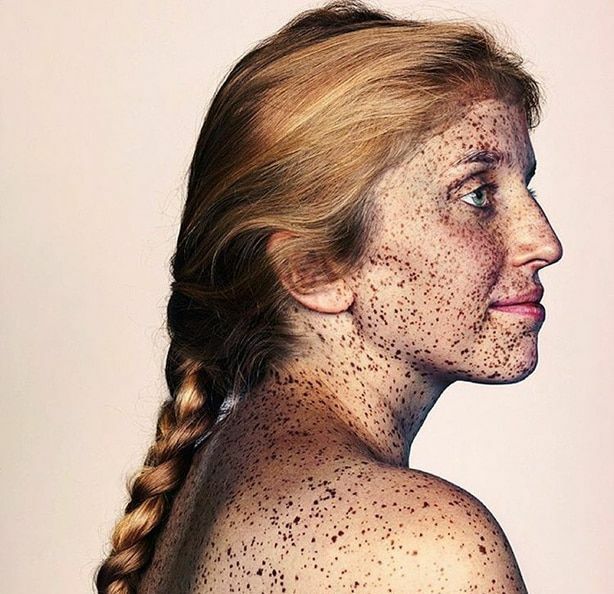 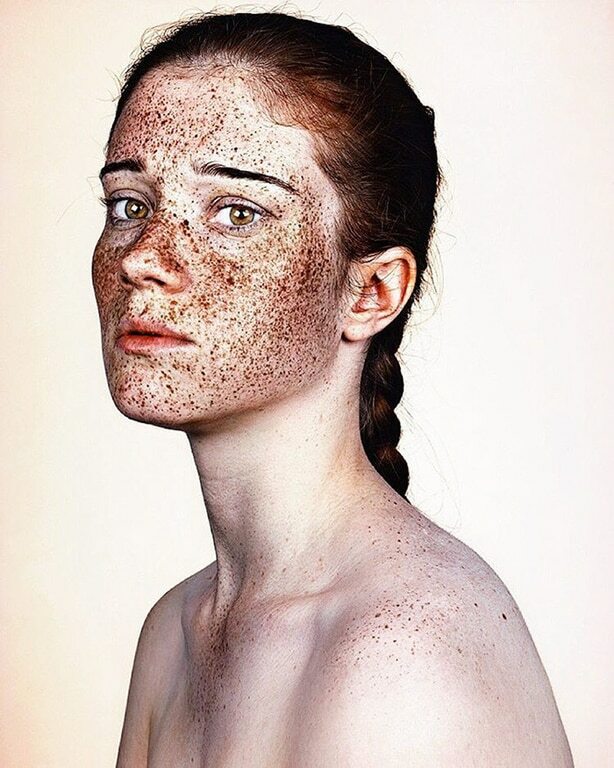 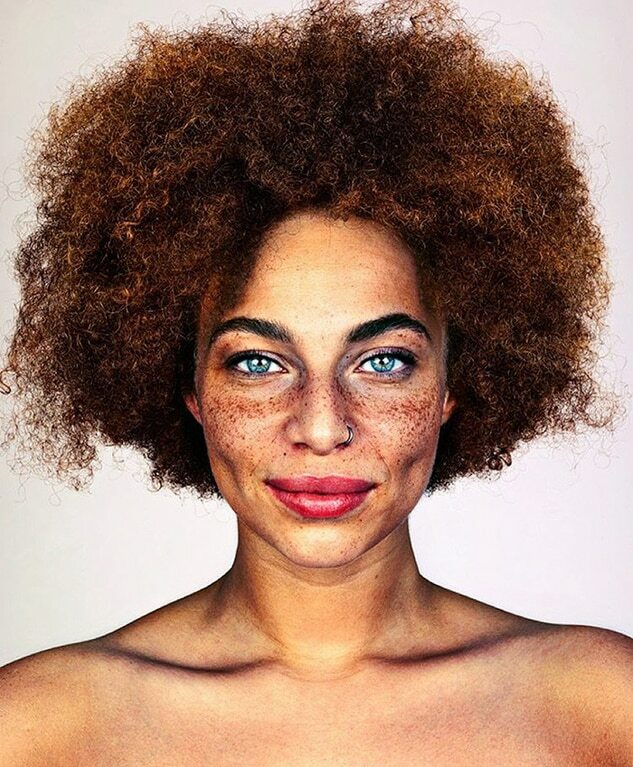 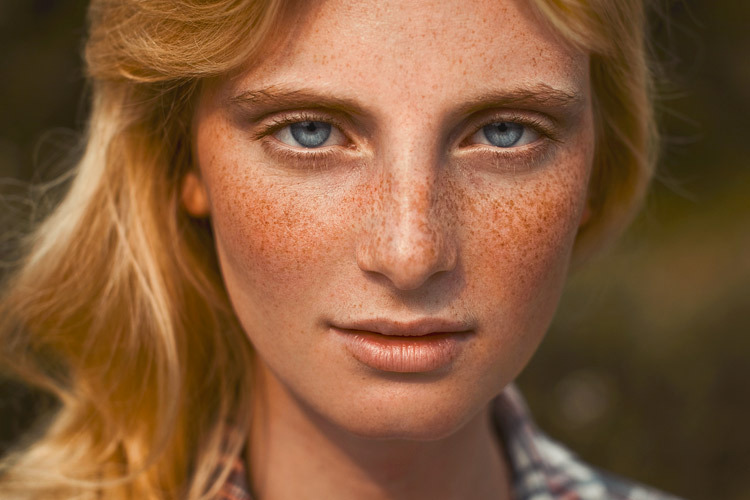 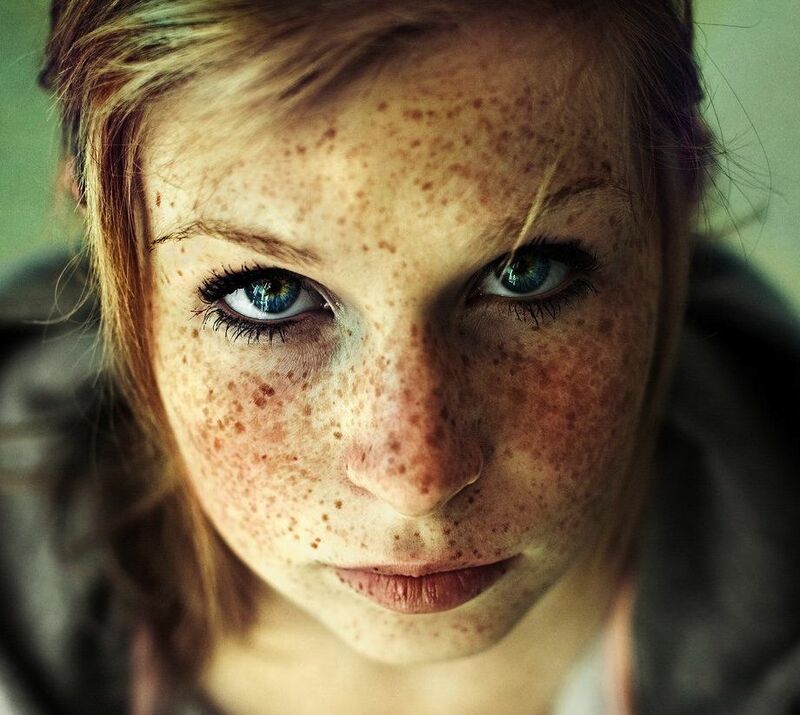 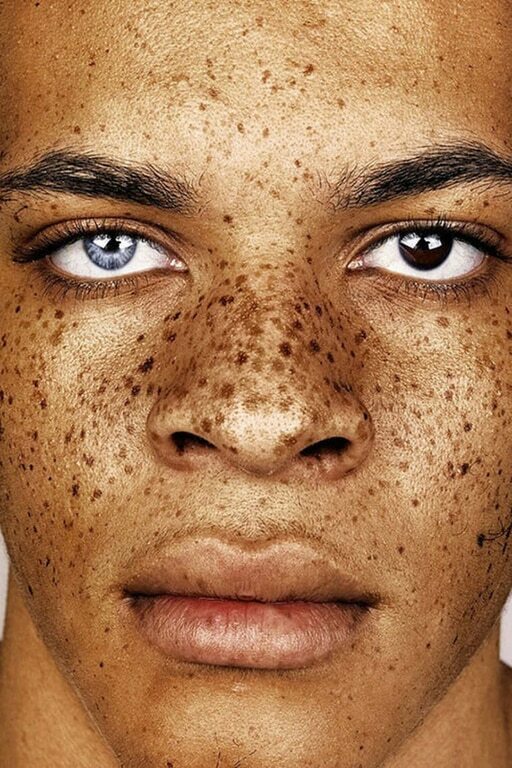 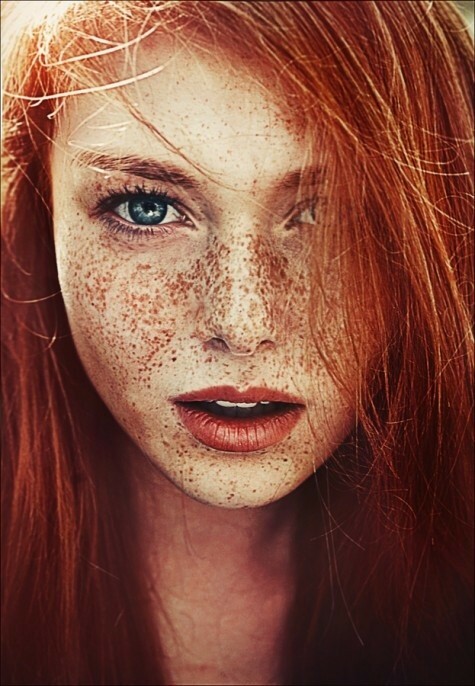 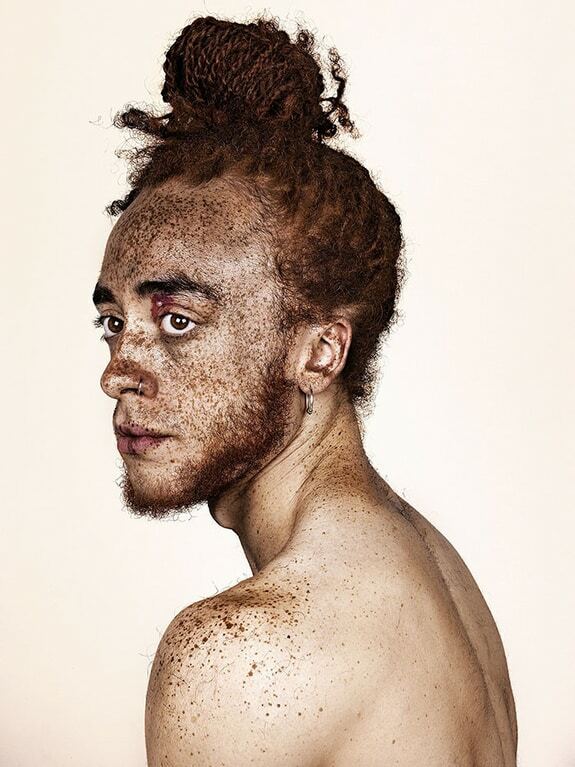 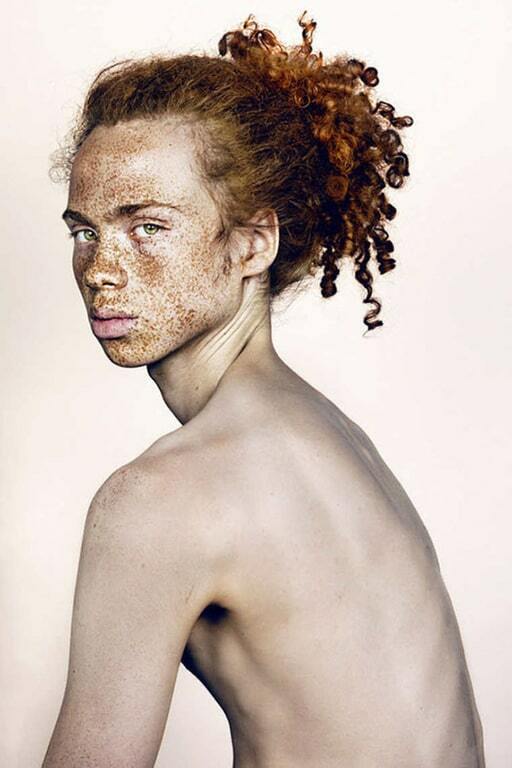 Generally, light or fair skinned people are more prone to freckled skin. 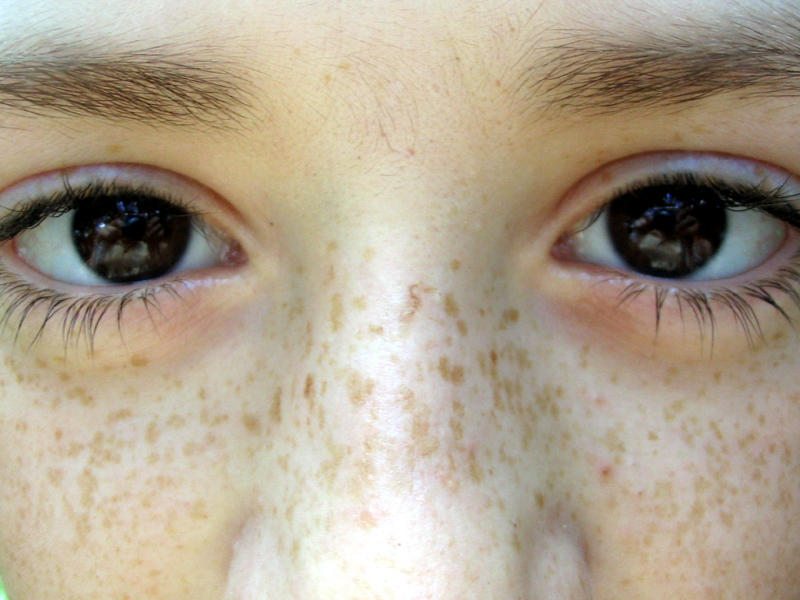 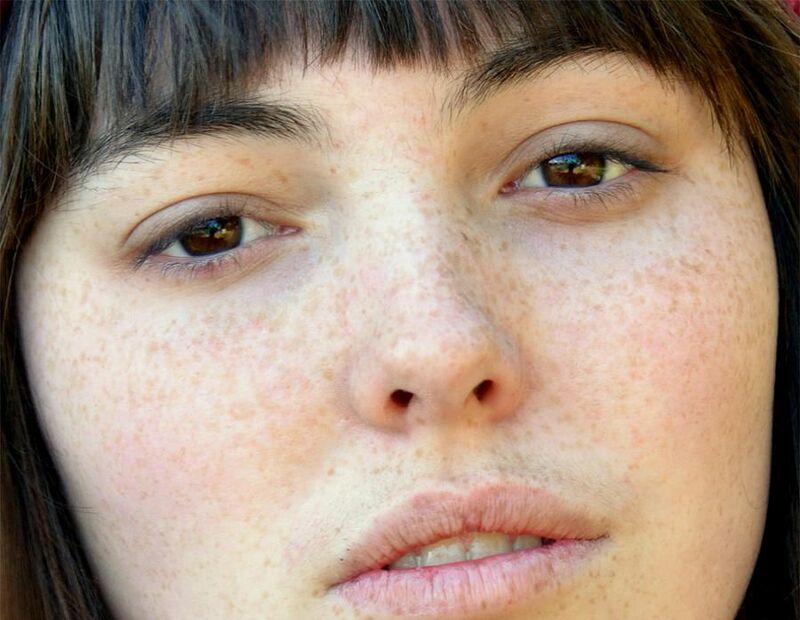 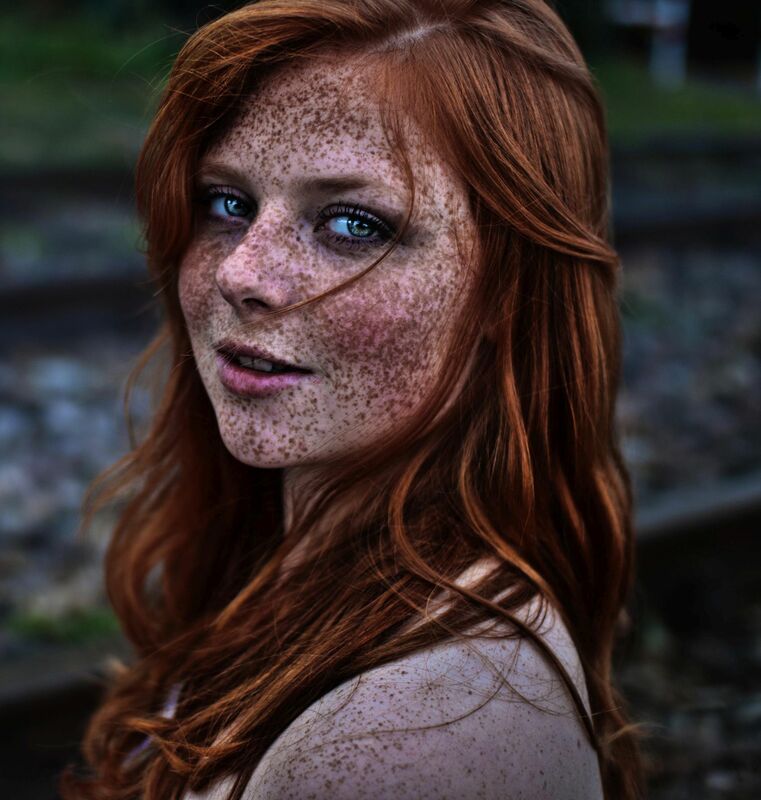 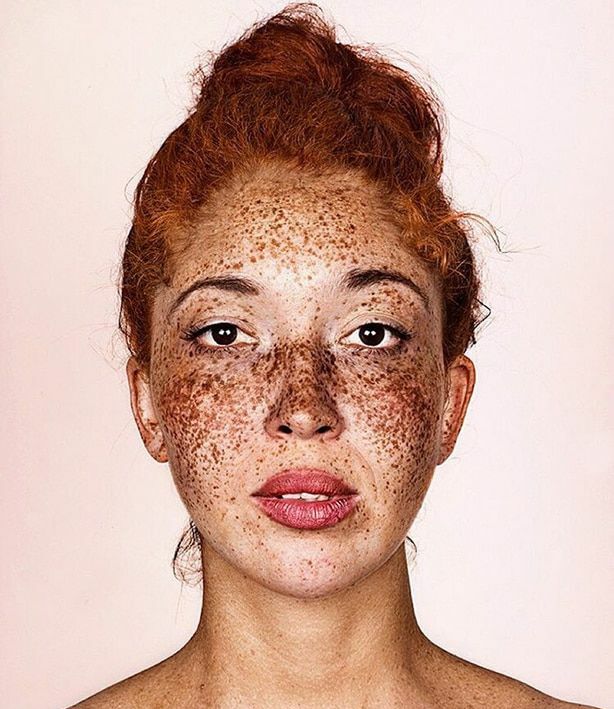 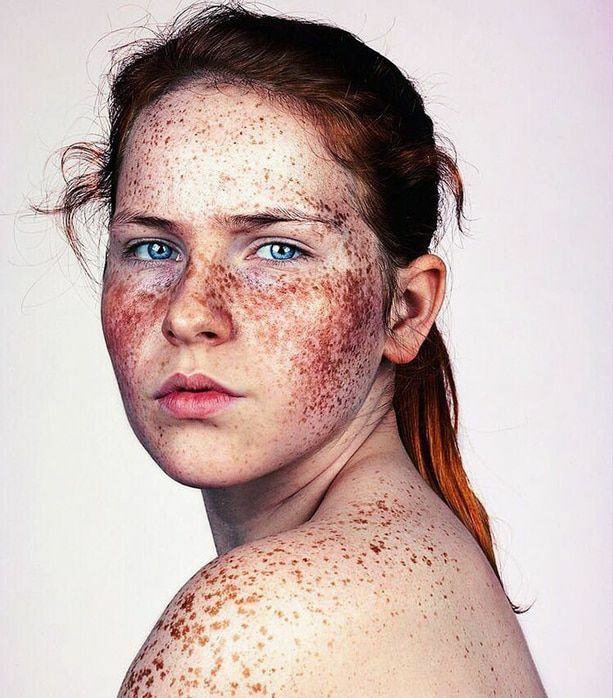 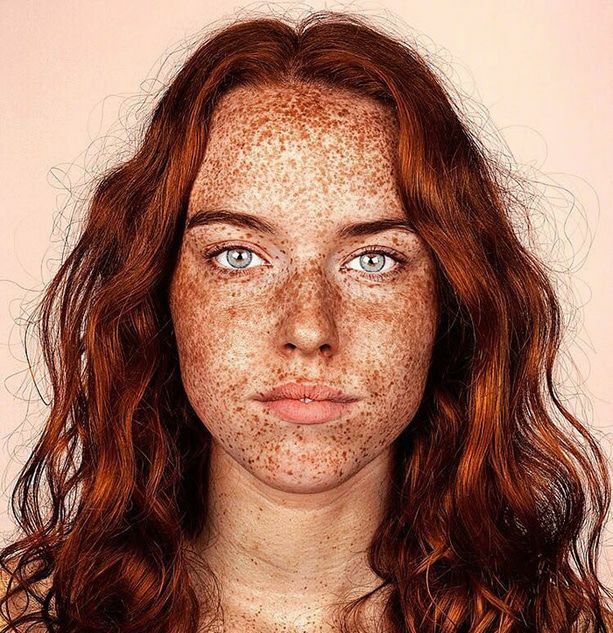 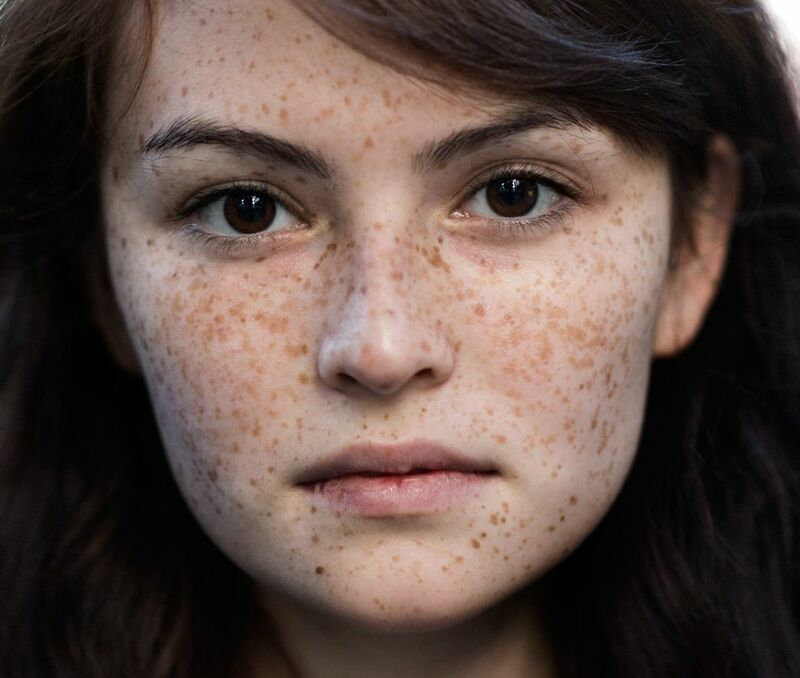 Freckles get more emphasized on exposure to sunlight. 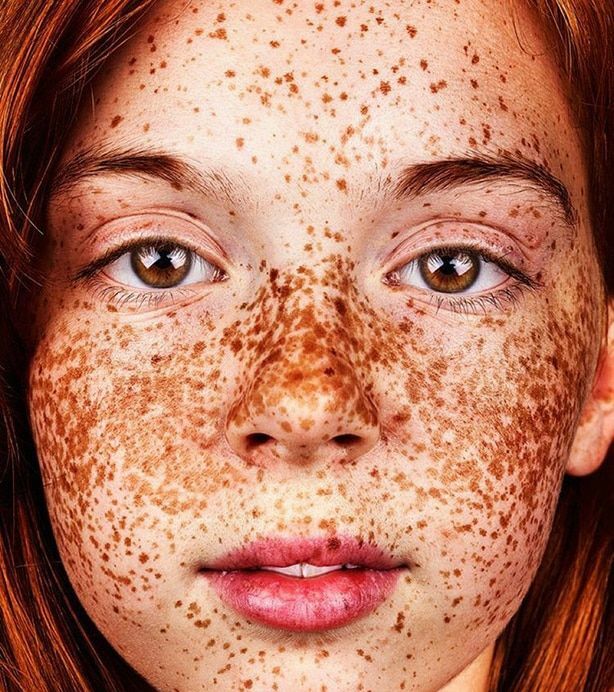 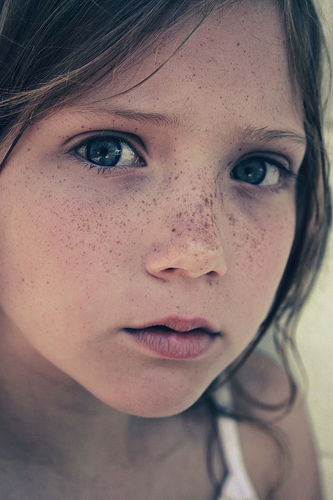 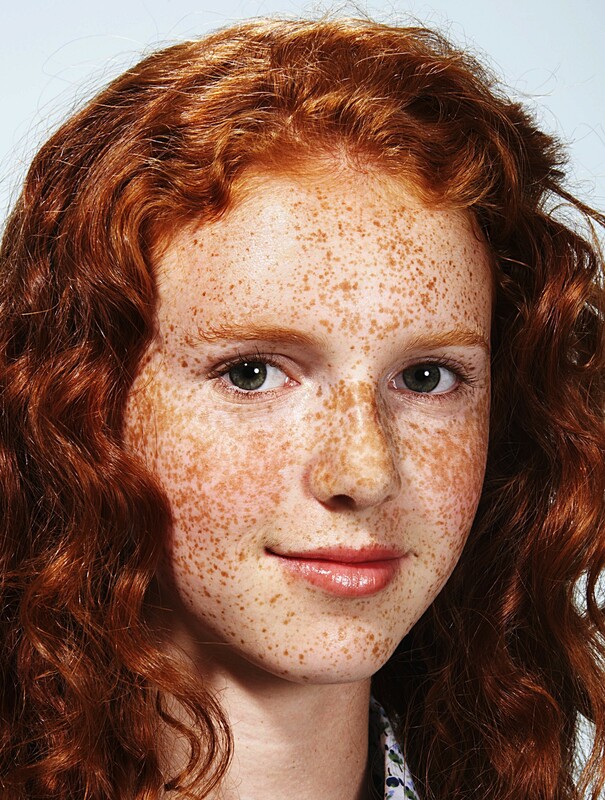 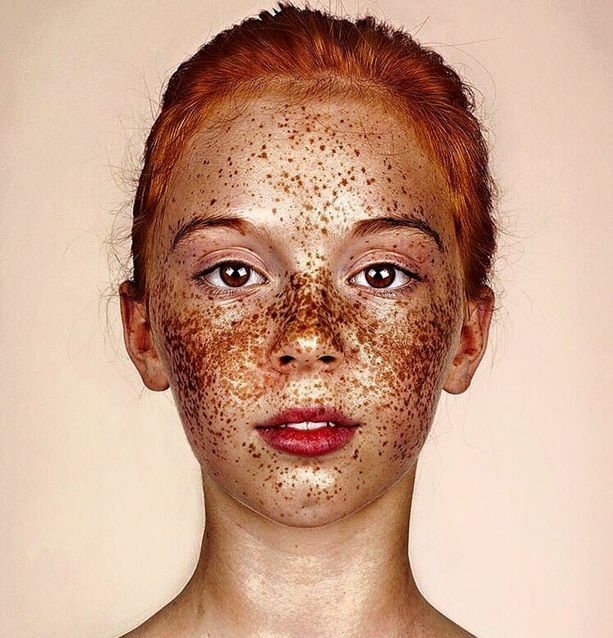 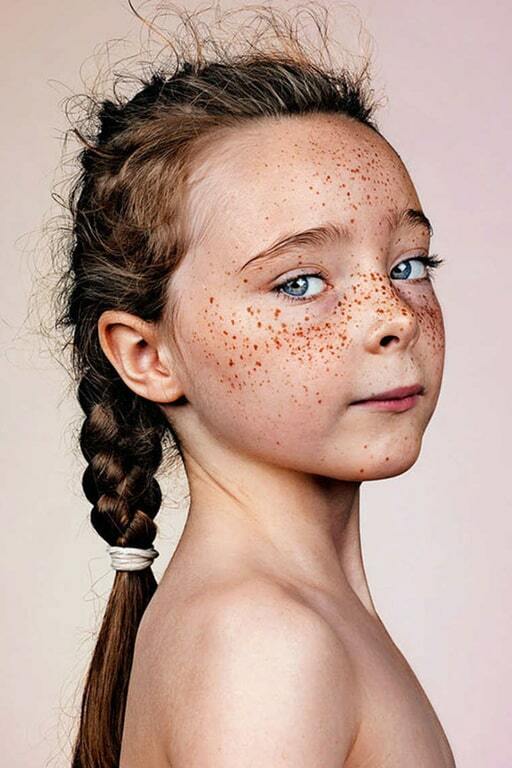 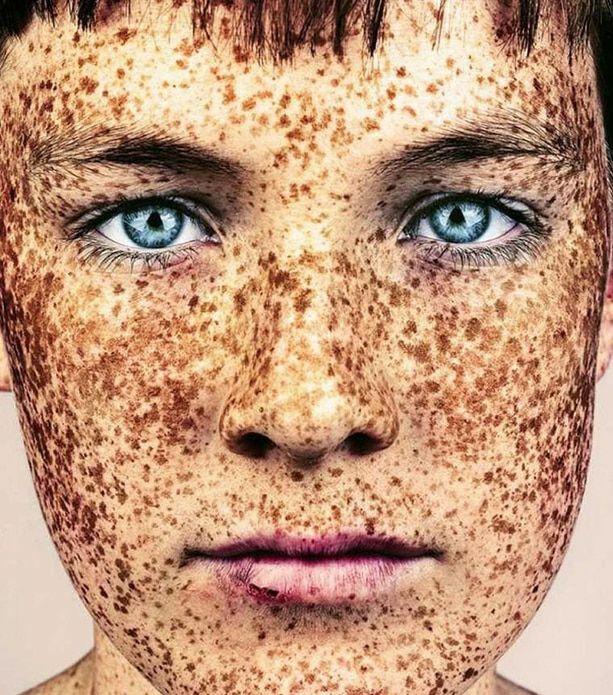 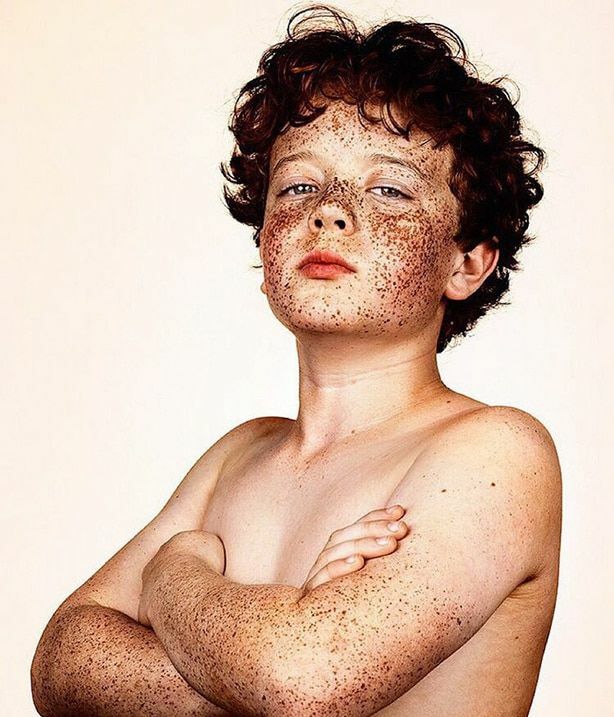 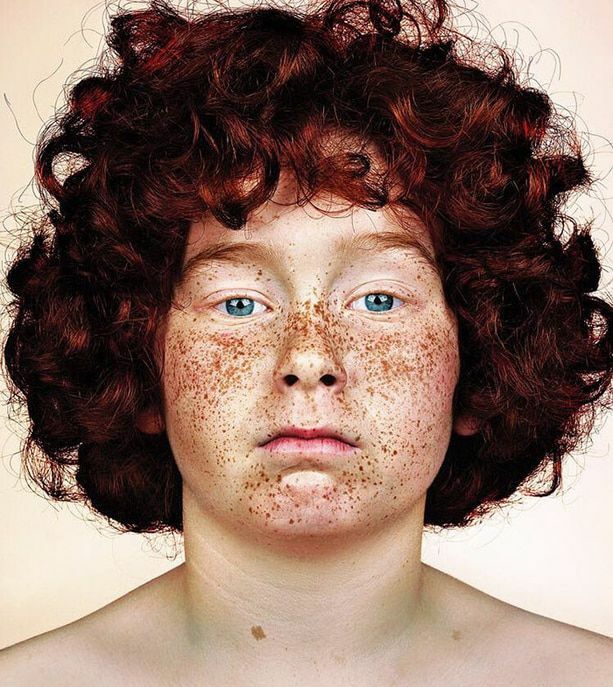 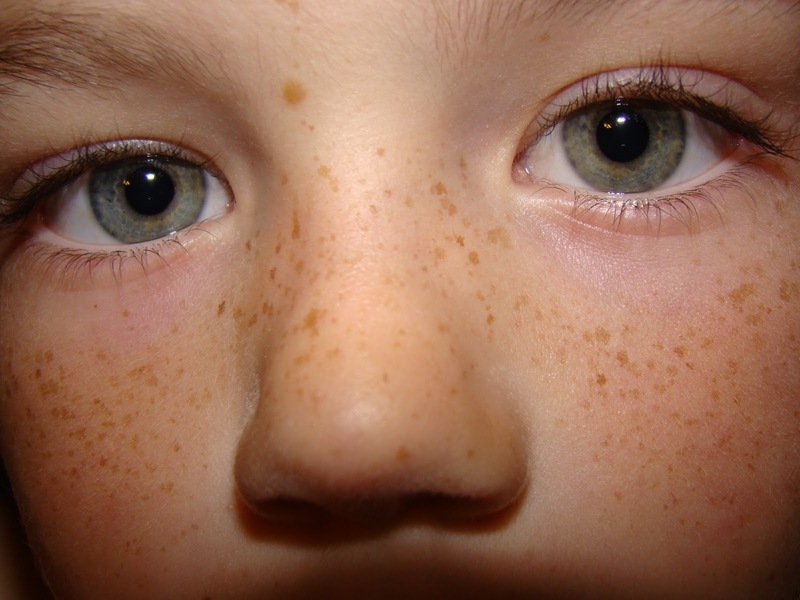 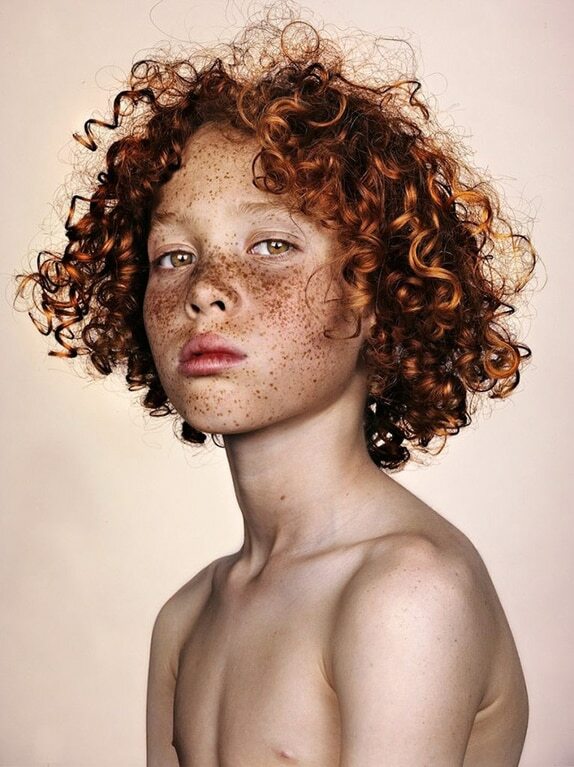 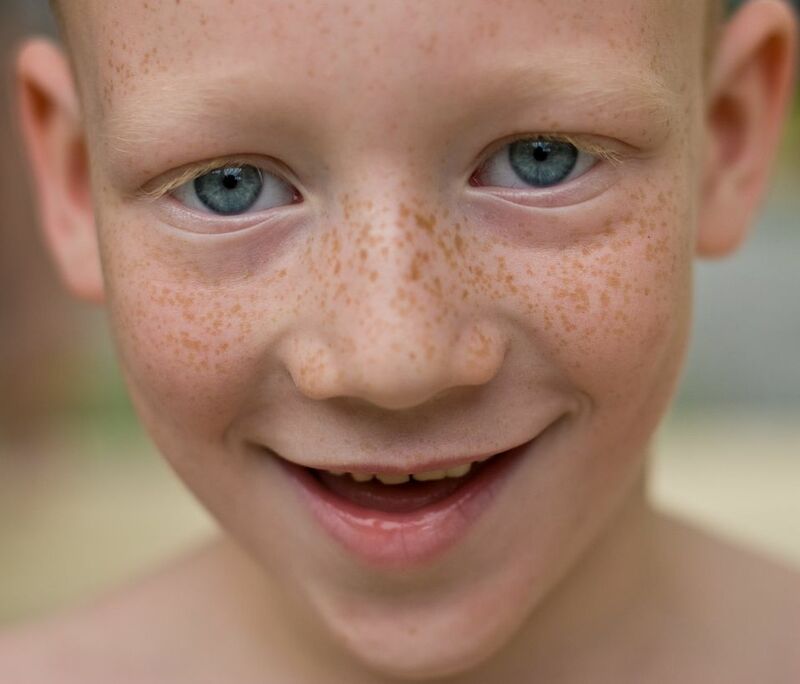 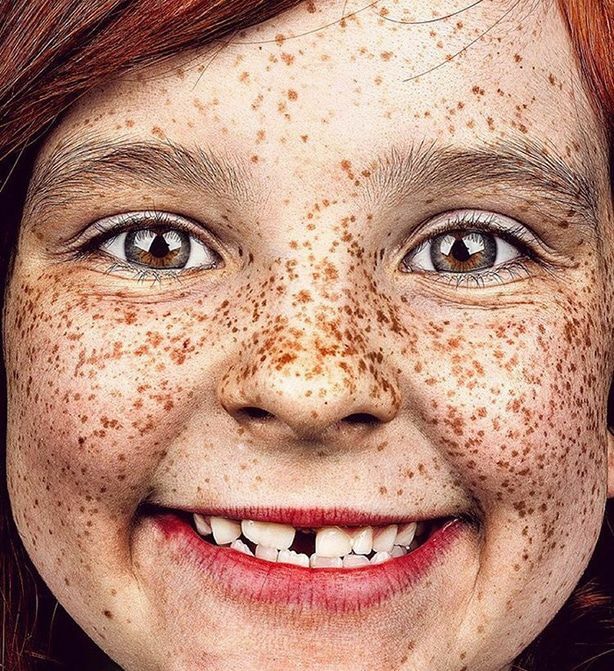 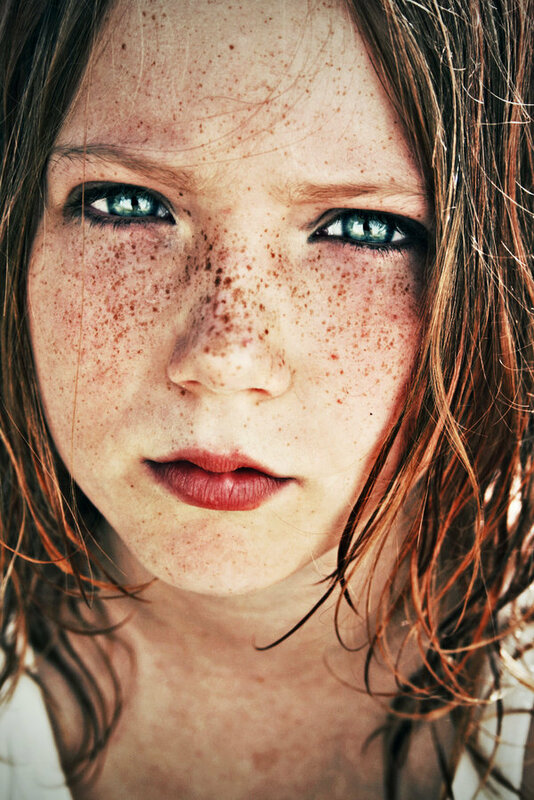 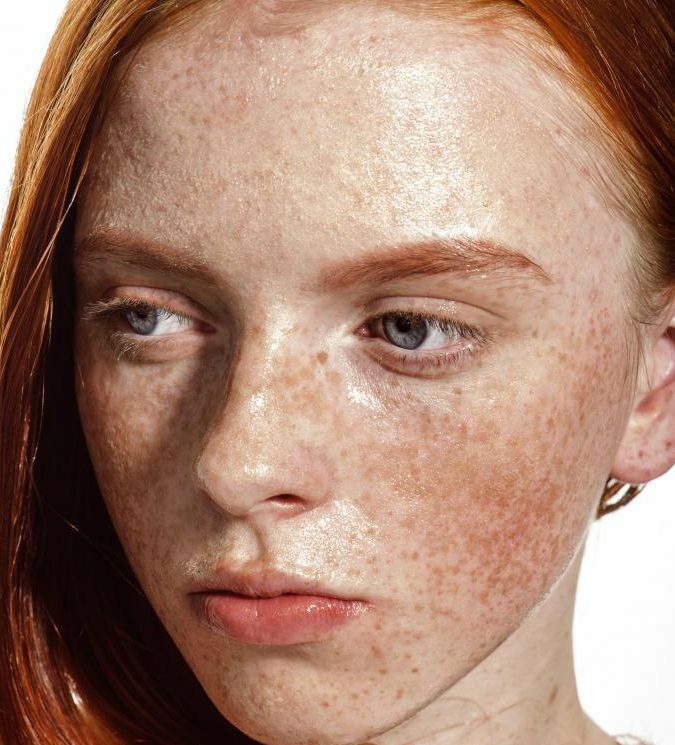 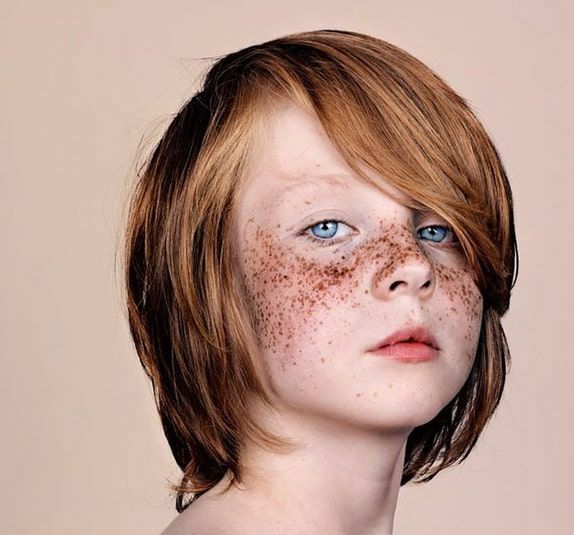 People with known hereditary tendencies of freckling should start sun protection early in childhood. 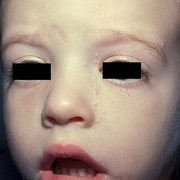 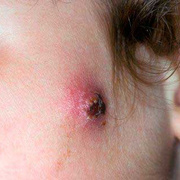 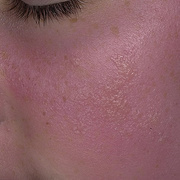 Much of the sun and UV skin damage occurs often while children are under age 18. 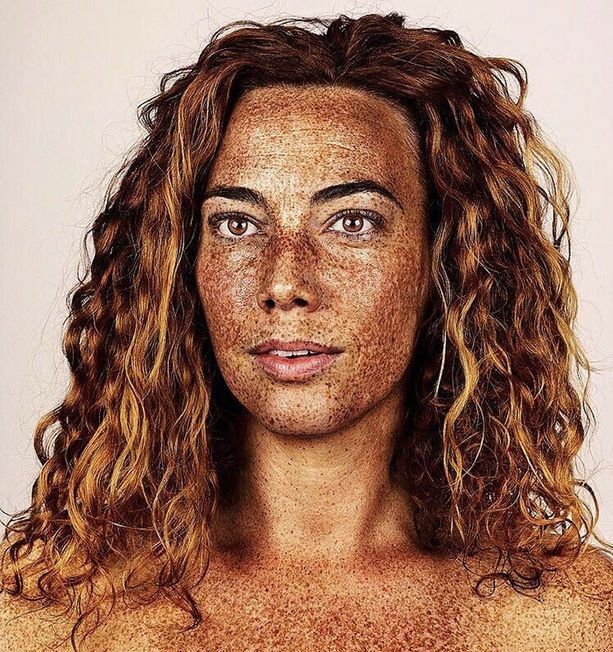 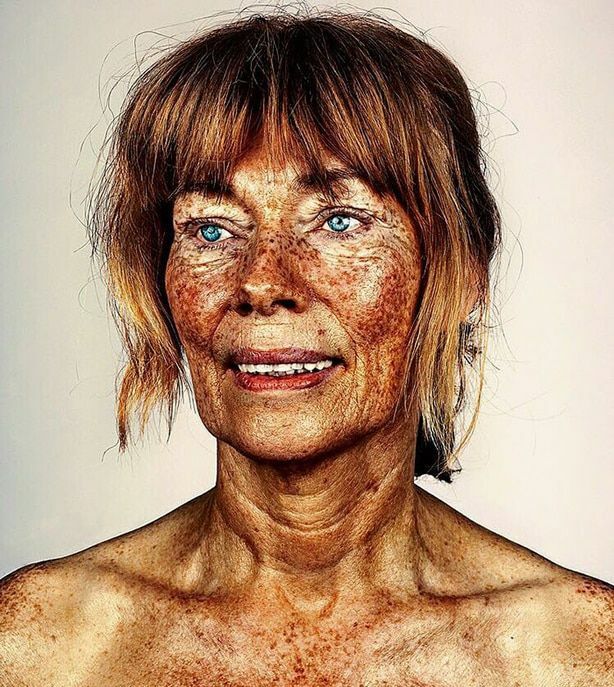 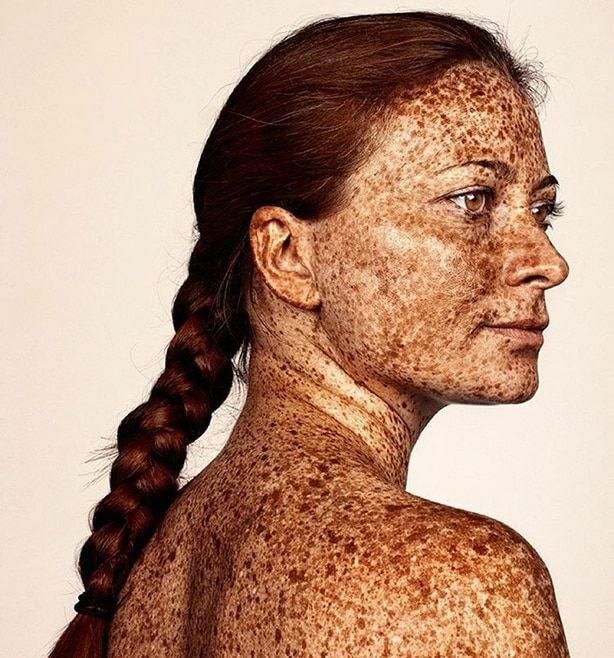 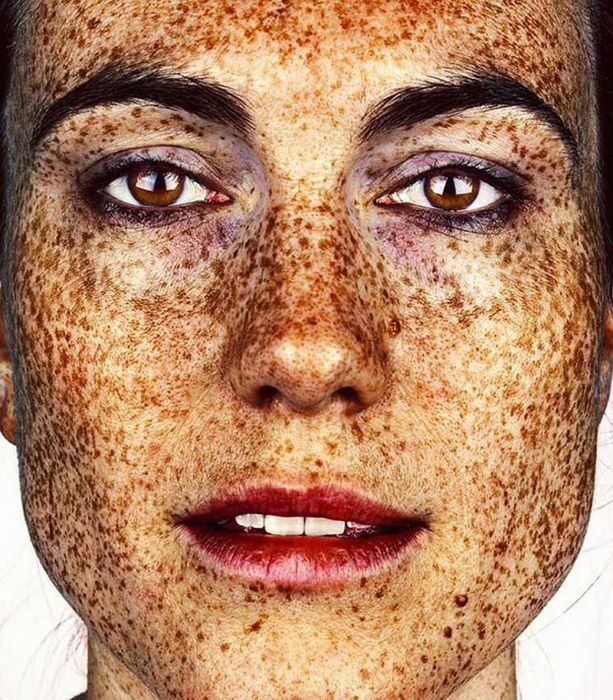 Fair-skinned people who are more prone to freckling and sunburns are also generally more at risk for developing skin cancers. 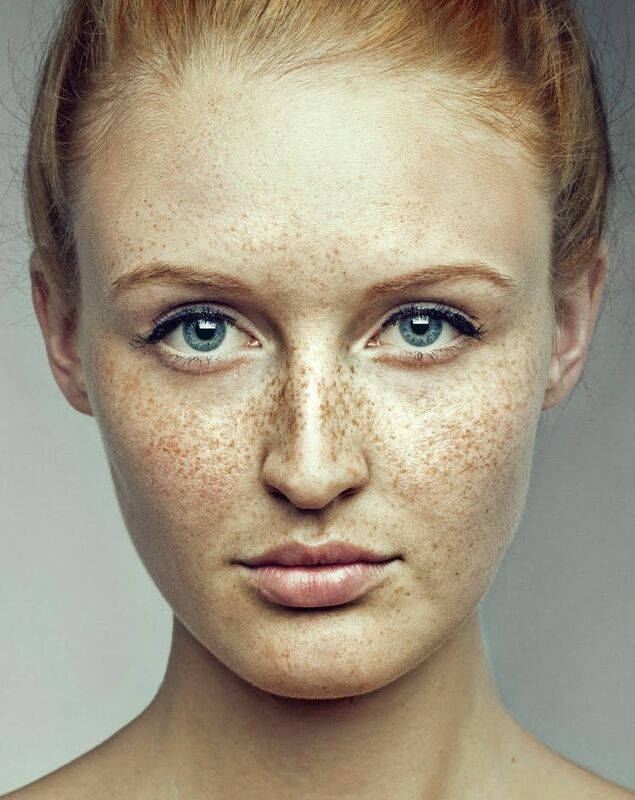 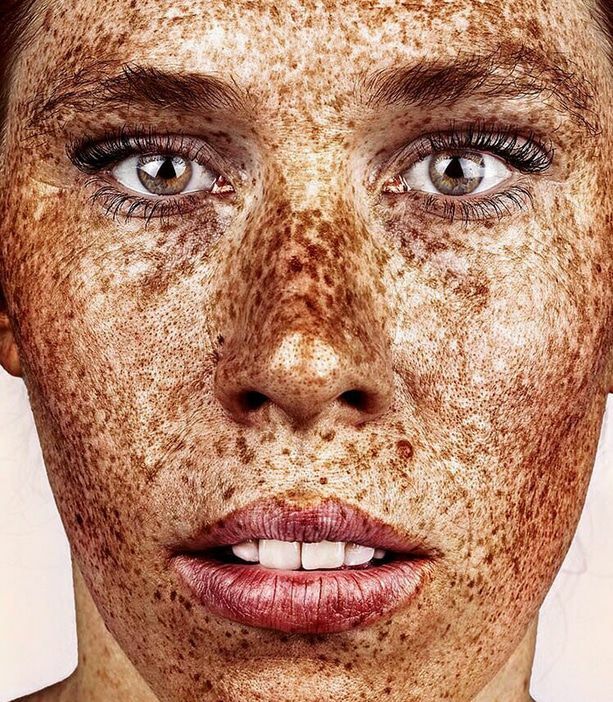 Freckles may be a warning sign of sensitive skin that is highly vulnerable to sunburn and to potential skin cancer. 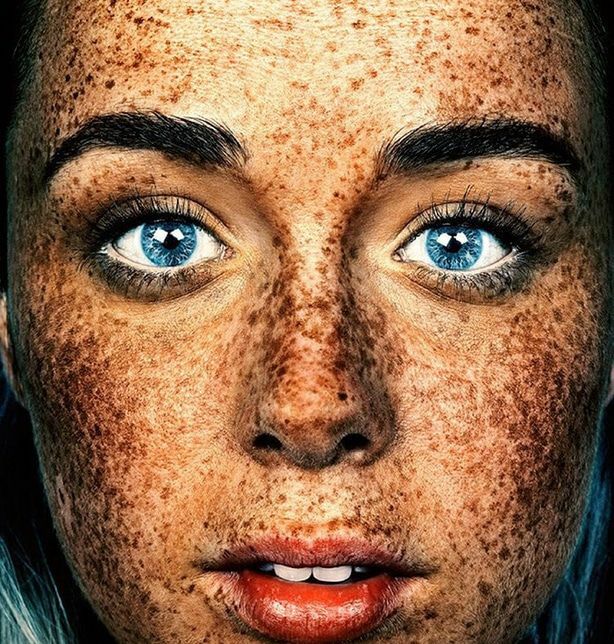 In normal circumstances these pigments are distributed equally all over the skin. 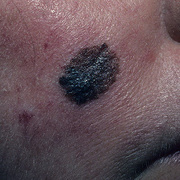 However, sometimes there is accumulation of melanin pigment at certain spots over the skin surface. 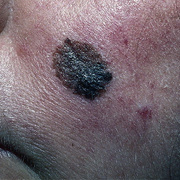 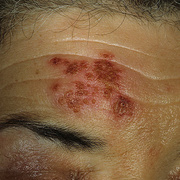 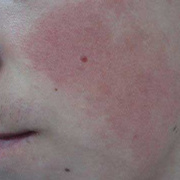 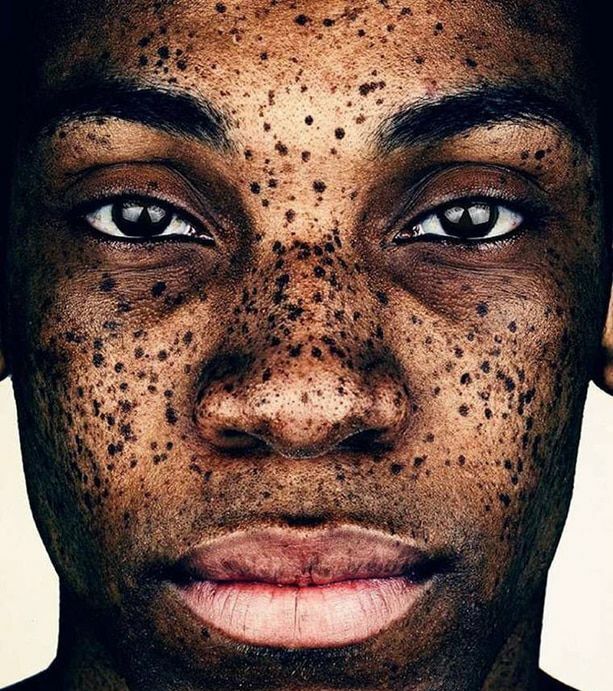 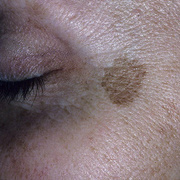 The spots appear darker in shade than the surrounding skin due to concentration of melanin. 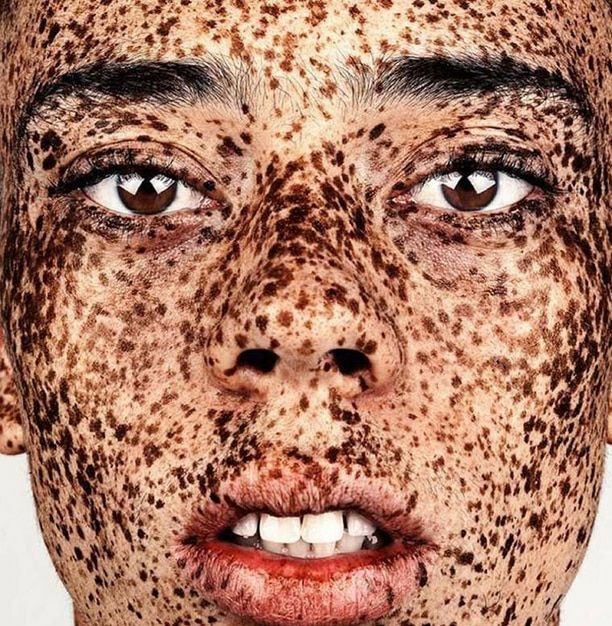 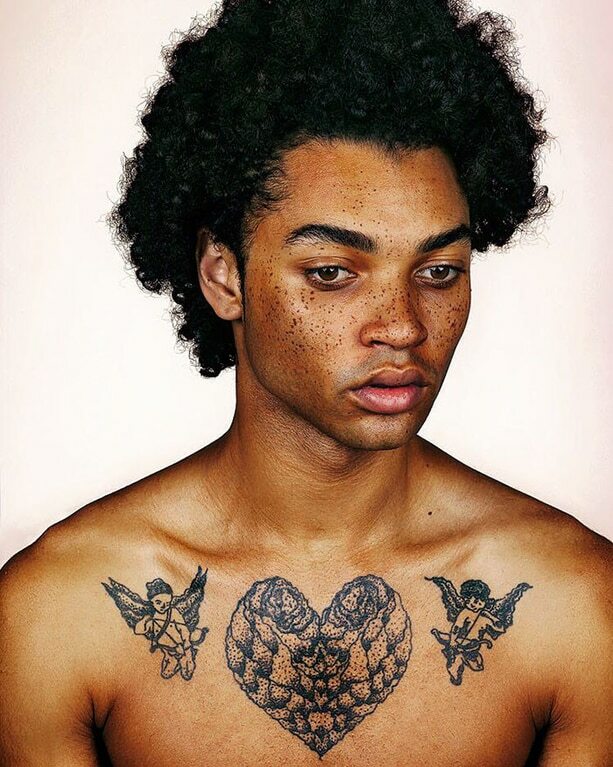 More the melanin pigment darker is the skin. 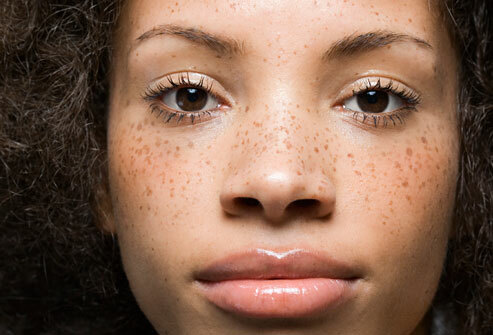 Melanocytes produce melanin pigments to protect the skin from UV rays of sunlight. 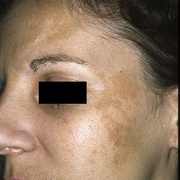 If there is too much exposure to sun, melanocytes cells starts producing more pigments.